enabling affordability, effectiveness, and global mission readiness. Our Systems Engineering Process focuses on defining our customer’s needs and required functionality early in the development cycle. 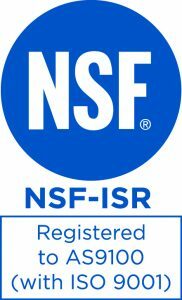 At JIRACOR we have taken the extra step in getting our Systems Engineers certified by the American Society for Quality (ASQ) in Reliability Engineering, which identifies them as subject matter experts in the field of Reliability, Maintainability, & Availability (RM&A) Engineering. We have gained the trust and confidence of our customers to develop, establish and implement effective RM&A programs for their systems used in commercial and government platforms. the best possible support for you.